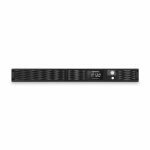 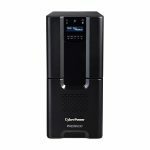 Designed with line interactive topology, CyberPower Smart App Sinewave mini-tower, rackmount, and rack/tower UPS models offer guaranteed power protection for corporate and departmental applications. 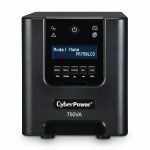 They provide sine wave output, offer Active PFC power source compatibility, and correct minor power fluctuations without switching to battery, thereby extending battery life — essential in areas where power fluctuations occur frequently. 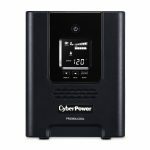 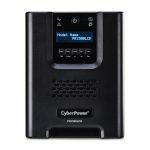 Features include a multifunction LCD panel, Automatic Voltage Regulation (AVR), energy-saving GreenPower UPS™ design, data line protection, and management software to easily control and monitor your UPS.